Our Scottish swansong for 2016 came at St Andrews, the final round at The Home of Golf, kind of apt really. 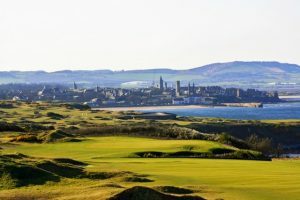 The newest of all is Fairmont St Andrews, two more coastal layouts, Torrance and Kittocks, and a luxury hotel. 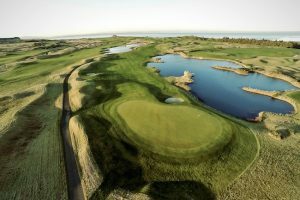 Myself, Mandy and Jean-Louis took on the Torrance course, designed by the Ryder Cup star in 2001, one that has played host six times to the European Tour’s Senior Scottish Open. We were struck immediately by the first class conditioning and the links styled crumpled fairways. 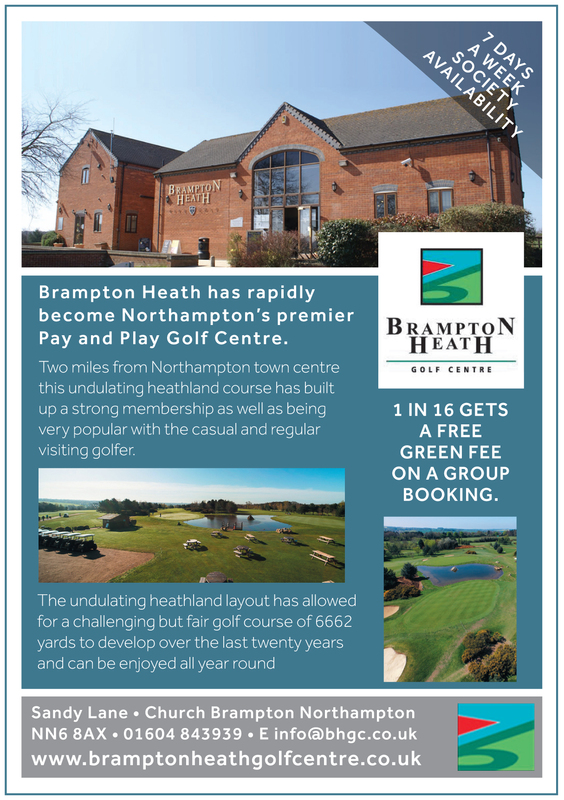 To be blessed by a fortunate bounce is a key component to a successful round, we enjoy golf like this, new turf but old values in perfect harmony. Due homage is paid to this special area, no resort styled bunkering, instead you get punishing little revetted traps. They’re not hidden away but proved to have magnetic appeal to our road weary golfers. A course garnished with mini ‘road hole’ bunkers, an abiding memory. The greens too are true St Andrews, huge affairs and wonderfully challenging without the merest hint of a bump, the same can be said for The Kittocks course. The challenges came thick and fast, the long lakeside third with it’s raised green and terror traps. The short par five sixth, surely a great birdie chance, but this hump and bump terrain might have a nasty surprise in store. To the back nine and the running ditch that sits in front of the 12th and 14th greens caused a nervous moment or two. To the closing holes, exciting as they take you right to the edge of the coastline. The 16th shows you a distant green, and nothing else beyond it other than a plunging cliffside. The 17th is an epic long par three to a double tiered green, we had a calm day but can imagine this in a buffeting cross wind. Jean-Louis took the spoils and celebrated with a 19th hole coffee, leaving the editors to jump in a buggy and grab a late pm look at The Kittocks. 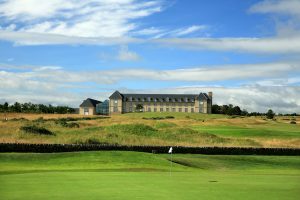 Of equal Championship pedigree, the course has hosted the EuroPro Tour and earlier this year, the Scottish Youth Championships. 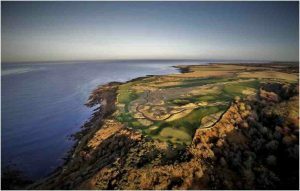 Designed by Bruce Devlin, this layout gets even more spectacular in looks than it’s neighbour, golfers can look forward to even more coast hugging holes too. Once again the deep revetted bunkers are in full view as are the large sized undulating greens, a further doff of the cap to the Auld Grey Toon itself can be found at seven and ten, which share a green, so long it might just have two postcodes! 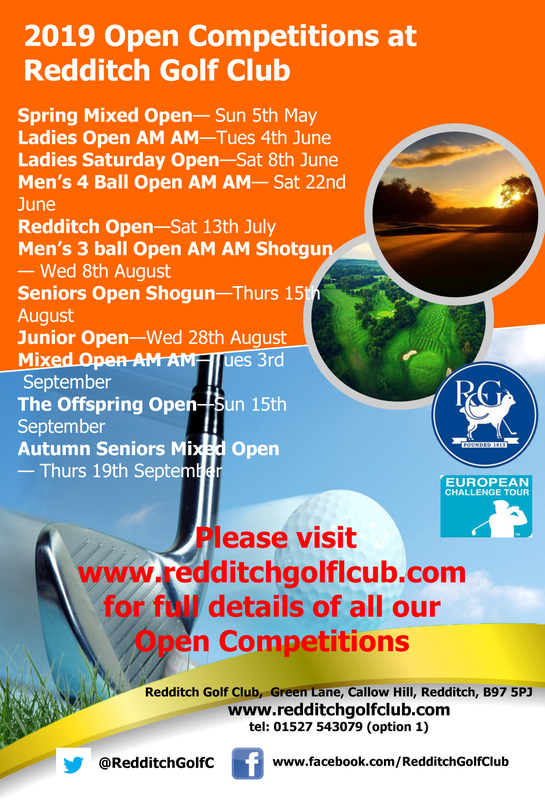 Kittocks Den is a further concern, a deep ravine that tests your approach on the fourth and tee shot on 12, but the probable highlights come around at 15 and 17, inspiring cliff edge greens to play an approach shot to. 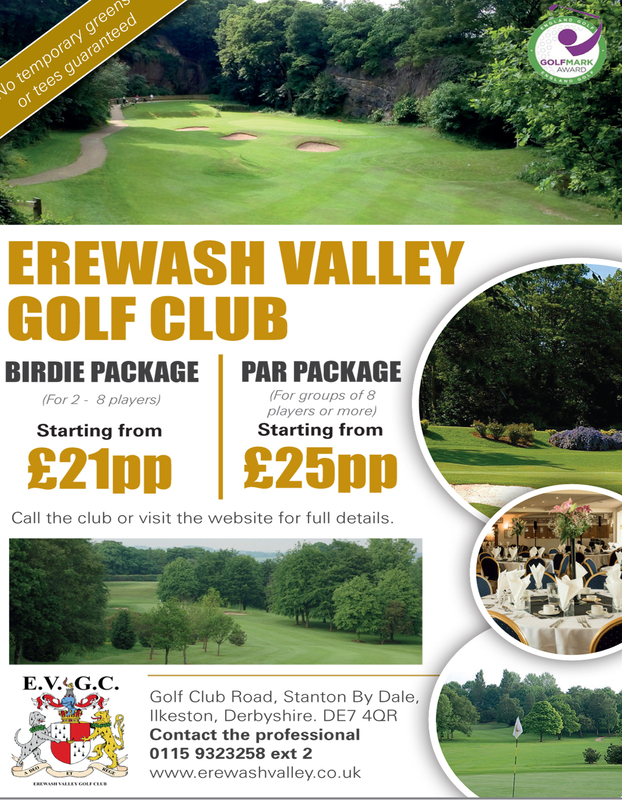 We vowed to return to play this one too one day, very little to choose between the courses in terms of quality and enjoyment. 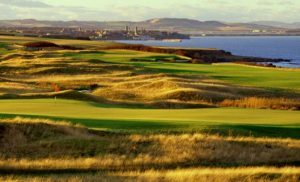 They are both more than enough of a test on a calm day such as ours, now if the wind gets up…………..
Off-season it’s a good option to combine a trip to Fairmont with an Old Course ballot, your chances of success are greatly improved in the winter months. The Hotel – Five star luxury at Fairmont, 209 sumptuous bedrooms and suites, a range of quality eateries to suit all palettes and full leisure and spa facilities are what you can look forward to on a break here. Carts are available on The Torrance Course, subject to weather conditions. Golf carts are available for rental on The Kittocks Course.